Freshman Rep. Ilhan Omar (D-MN) attacked critics of her dismissive comment about the 9/11 terror attacks as “some people did something”, saying they are inciting death threats against her. 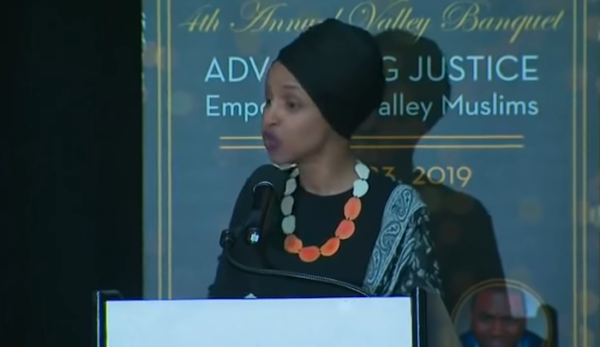 Omar, a Muslim refugee from Somalia, also defended her love of the U.S.
Omar was responding to a tweet that included screen images of criticism by Rep. Dan Crenshaw (R-TX) and Fox & Friends host Brian Kilmeade. Original tweets posted below.